1) Specifically designed for iPad 4, iPad 3, iPhone 5, iPhone 4S, iPod Touch, etc. 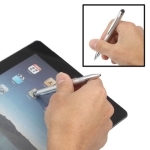 2) Offer precision and tidiness while still giving your device the style it deserves. 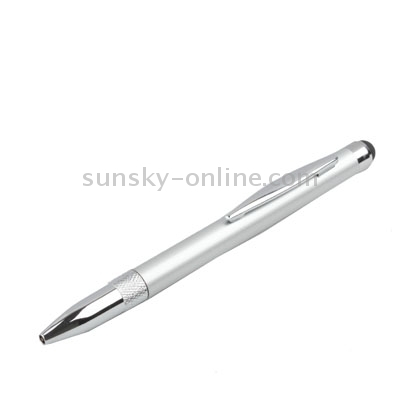 3) Soft top end for click, and the bottom sharp point end for writing. 4) Prevent scratches, bumps, grease and finger prints on the screen. 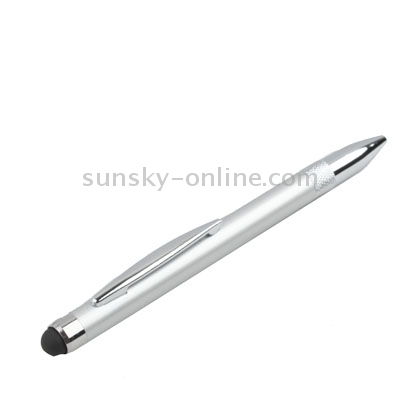 5) It also can be used as a ball-point pen and can be used to drawing on your phone. 6) Made from high-quality material.